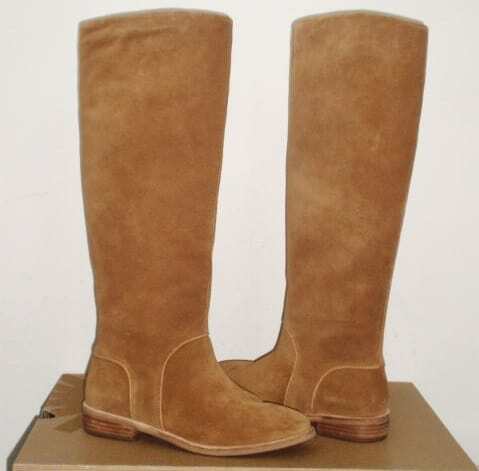 These UGG Australia Daley Suede Boots are cut from lush suede in a knee-high silhouette and outlined in French piped seams for a polished, minimalist look. A memory foam-cushioned footbed ensures lasting comfort with every step. These are regular $250, but on sale for only $139.99! Go HERE and search item # 0400097796175 to find them. Select from 3 different colors, and use the code SHIP99 at checkout to get free shipping! If you’re looking for a cute, flattering dress, this is one that you need in your life. Get this Everyday Bodycon Dress for just $9.99 (reg. $25). This super flattering and oh so comfy dress comes in several colors that are perfect for fall, and it’s the perfect addition to any wardrobe. Featuring a scoop neck and 3/4 sleeves, this beauty covers in all the right places. Wear it alone with your favorite wedges, heels or sneakers, or you can throw on a jacket for a different, finished look. My daughter needs some new dresses to wear to church, so I’ve been on the lookout for some. I am obsessed with the gorgeous girls’ dresses on sale as part of today’s Zulily deals. New to Zulily? First, sign up here, and then you can start shopping! 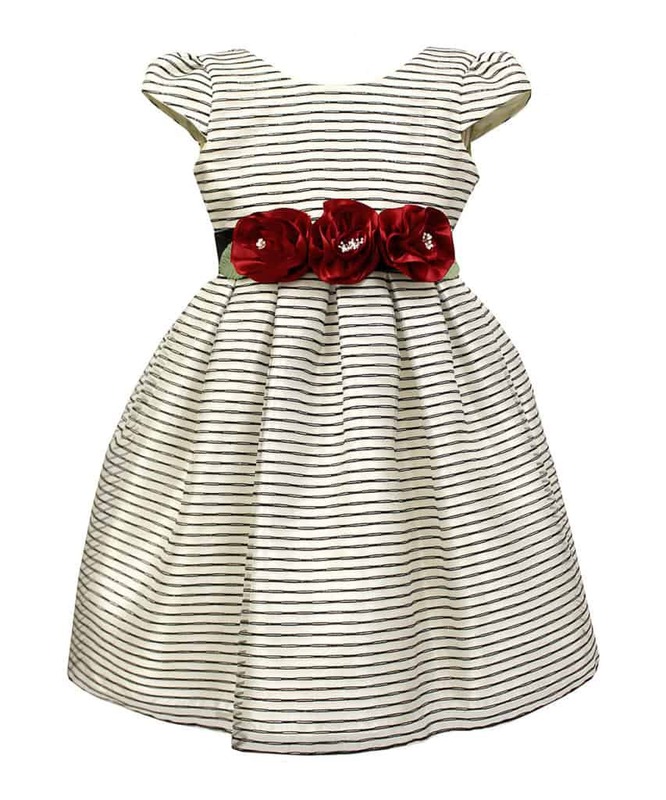 I love the simplicity and floral details on the waist of this Black & White Stripe Cap Dress. This is on sale for $38.99 (reg. $63). 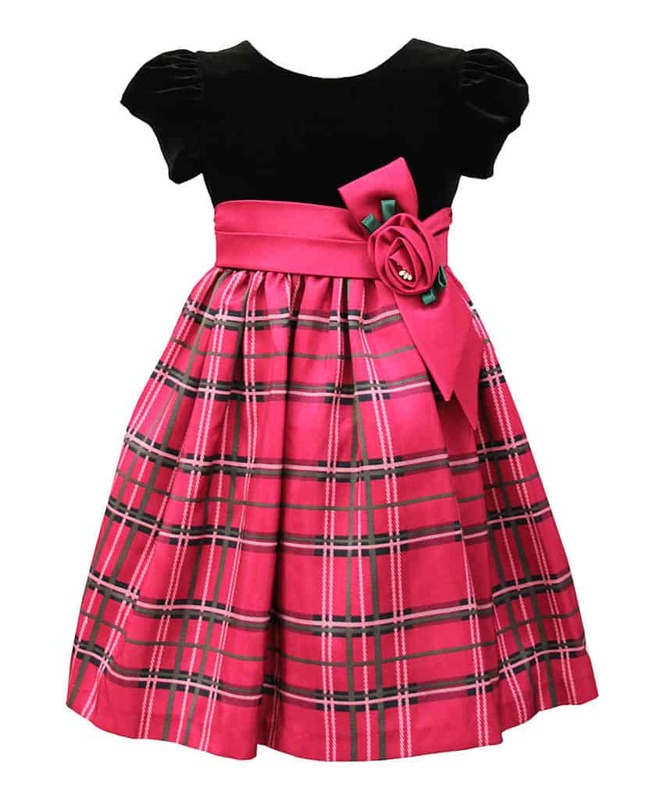 Plaid is a classic pattern for fall and winter, and girls will love this Black & Pink Bow-Accent Plaid A-Line Dress. You can get this for $38.99 as well (reg. $63). I can always use new dishes for cooking and baking. If you can, too, you’ll want to check out the kitchenware included in the Mason Cash sale. 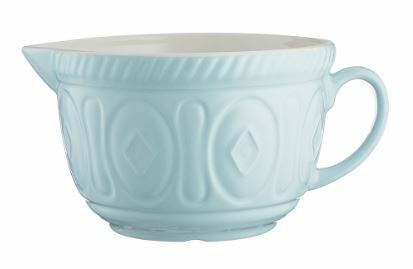 I love the textured look on this Powder Blue Batter Bowl. This is on sale for $19.99. 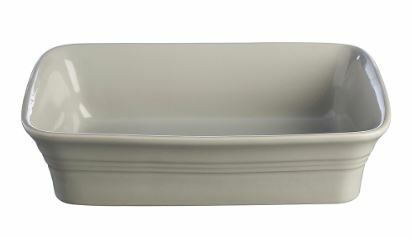 If you need more baking dishes, this Gray Stoneware Baking Dish is a must-have. Get this for $8.49. 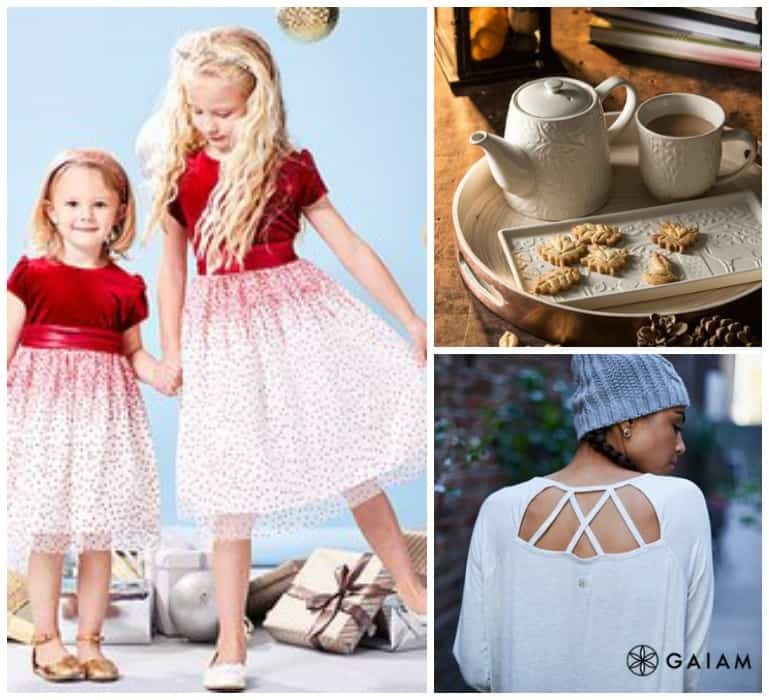 And, treat yourself to new activewear by shopping the Gaiam: Activewear sale. 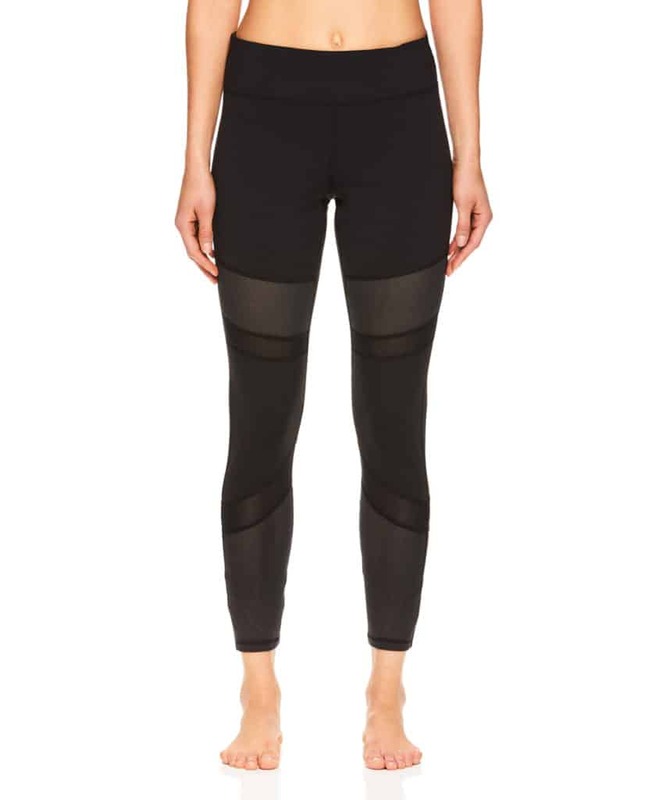 These Black Mesh-Insert Naomi Leggings have a stretch blend for comfort while you’re working out. These are on sale for $26.99 (reg. $58). I love this Black Ruby Tunic because it would look fabulous with leggings or jeans. And, the yolk detail gives it a different look from other tunics. Get this for $19.99 (reg. $44). 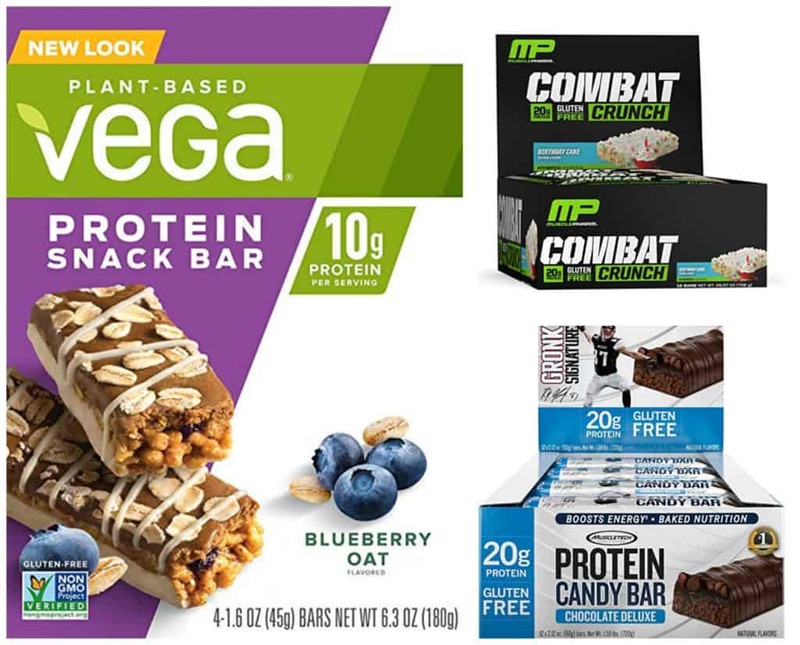 If you use protein bars, this is a great time to grab new brands and flavors. Today only, you can get protein bars on sale for up to 30% off. 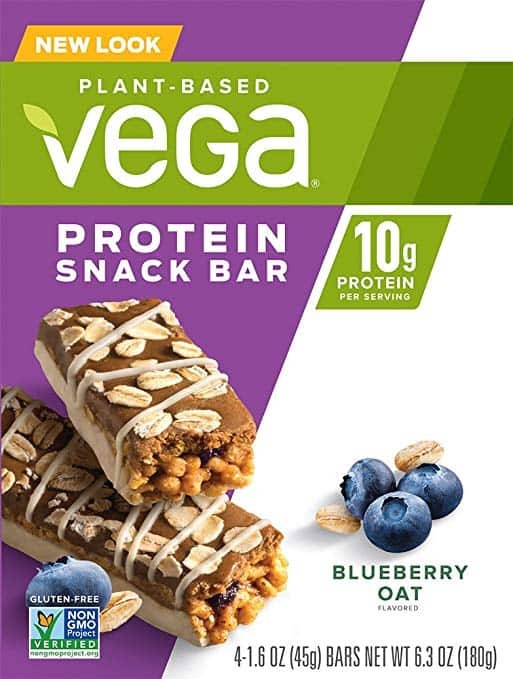 I love anything and everything blueberry, and these Vega Protein Blueberry Oat Snack Bars sound delicious. Get this 4-count box for $4.67. Birthday cake flavors can help make anything healthy yummier. 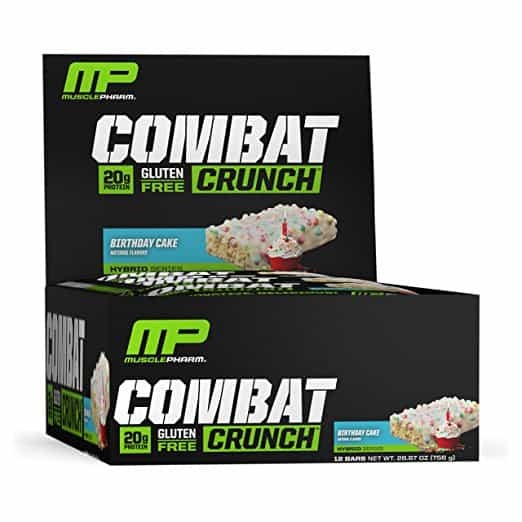 This 12-count box of MusclePharm Birthday Cake Combat Crunch Protein Bars is on sale for $15.45. 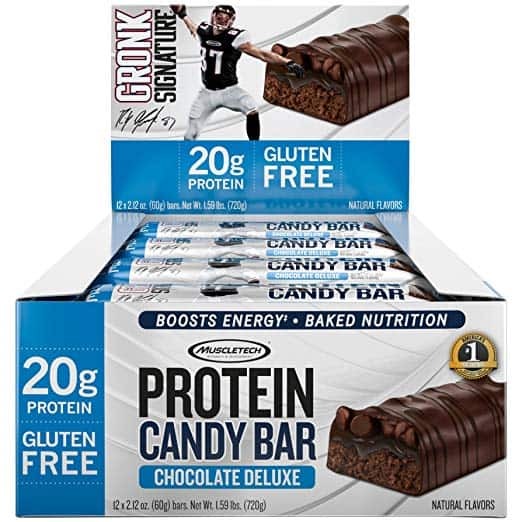 And, if you love chocolate, you’ll want to give these Gronk Chocolate Deluxe Protein Candy Bars. Get this box of 12 protein bars for $17.49. 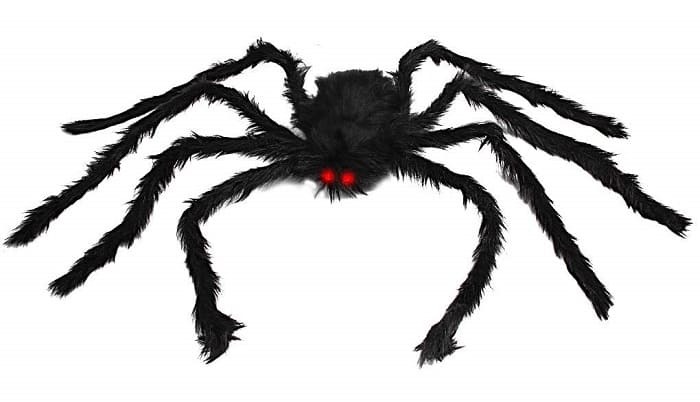 This Poseable 50 Inch Giant Furry Spider is one big bug, featuring a furry black body with beady red eyes and wire legs you can bend and pose. This lightweight spider makes a great Halloween decoration. Hang in a corner or place on your table to creep out guests. Looking for some new dresses to add to your closet? This cute Scallop Dress is so different from what we usually see and something I’m betting you’ll get a lot of compliments on. Right now, you can get this dress for $16.99 (reg. $39). Brighten up your wardrobe this fall and winter with this fun scallop dress! This soft and fashion-forward style comes in four colors that are perfect for cooler weather and can easily transition into multiple seasons. Pair this with your favorite heels or boots to complete your look!